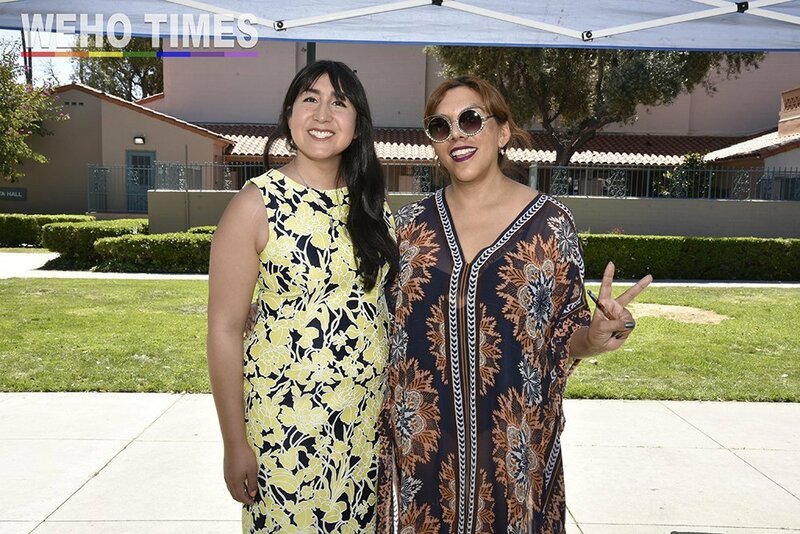 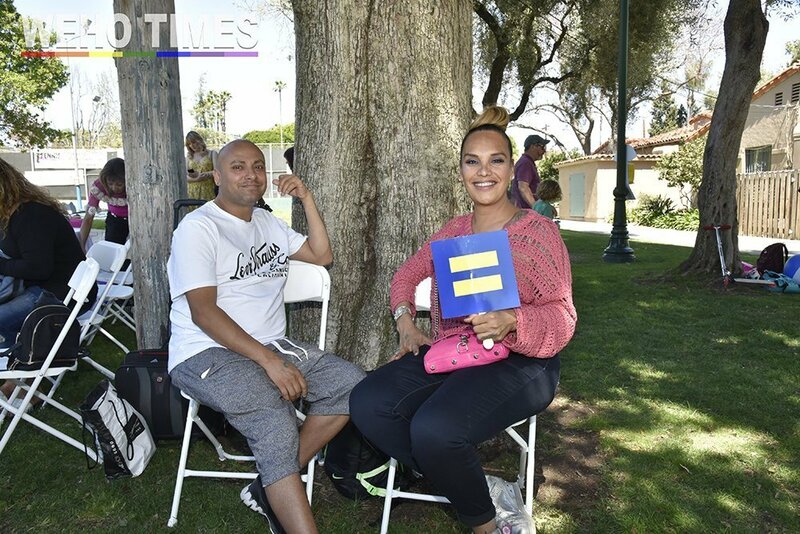 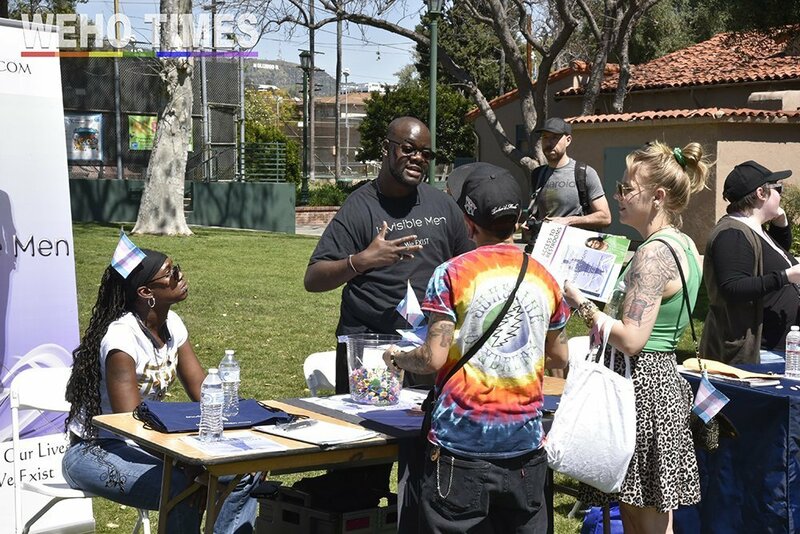 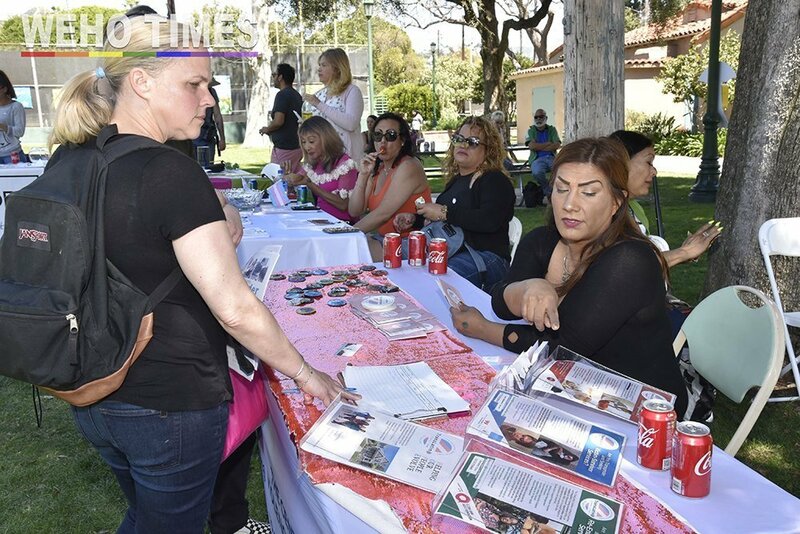 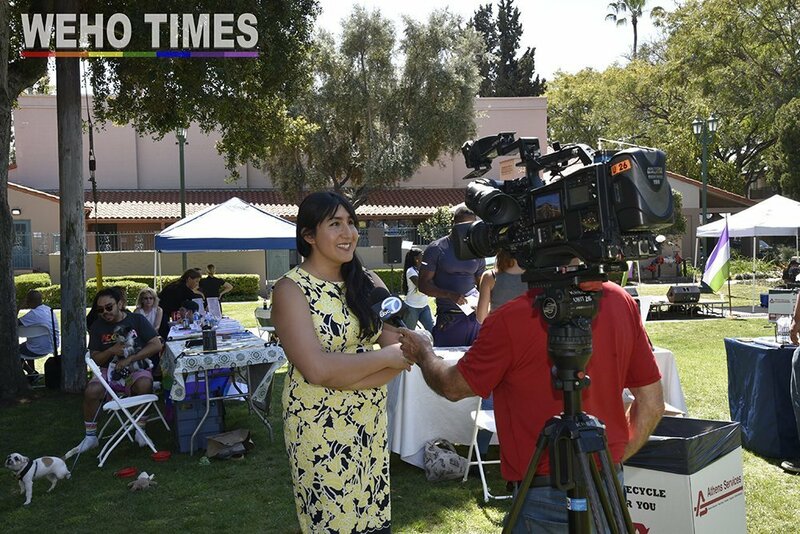 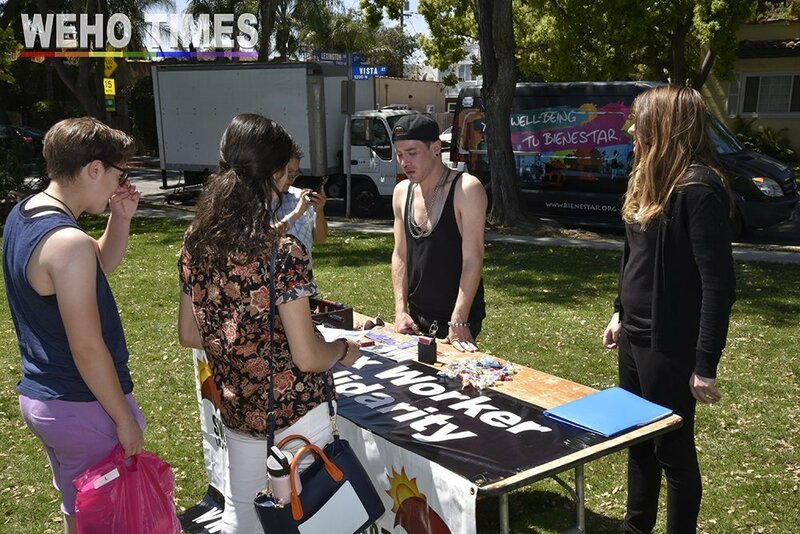 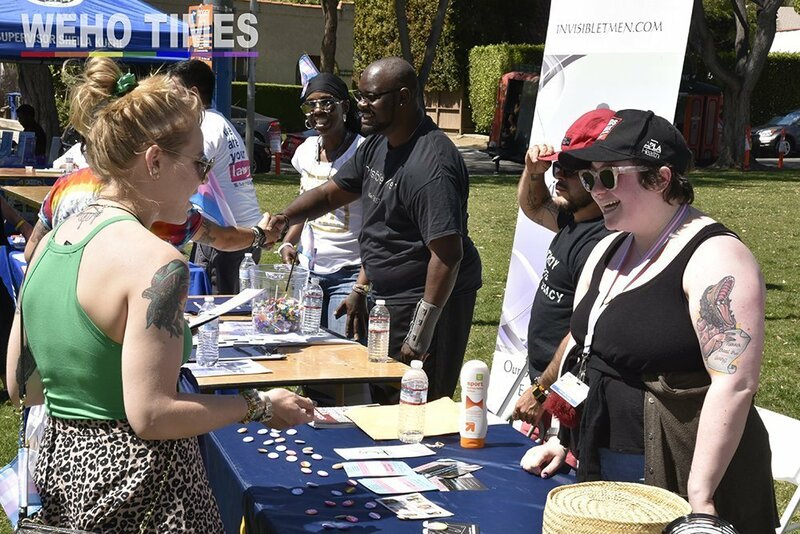 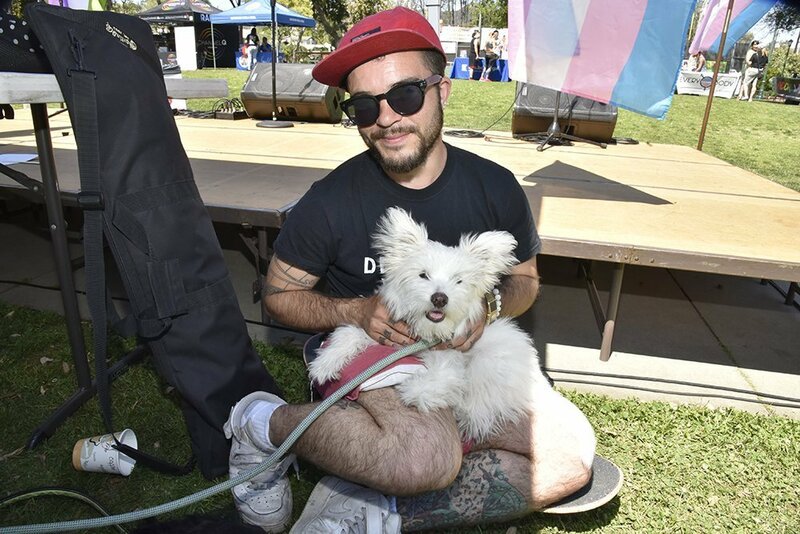 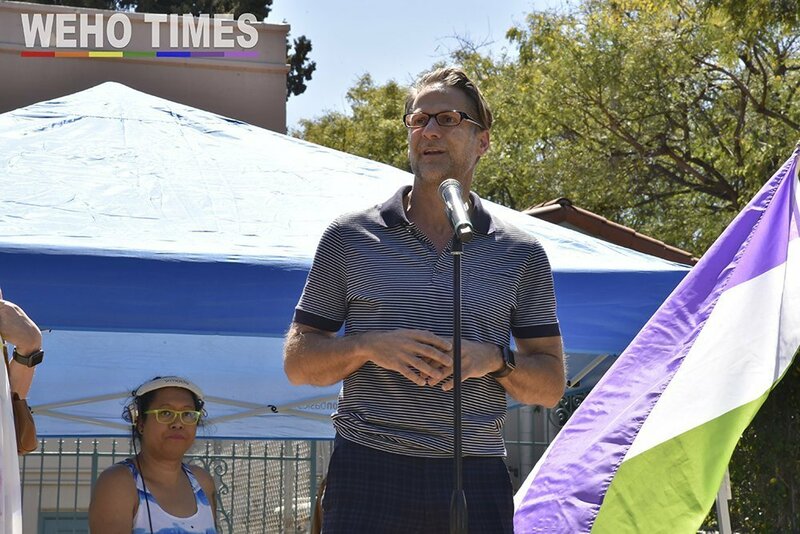 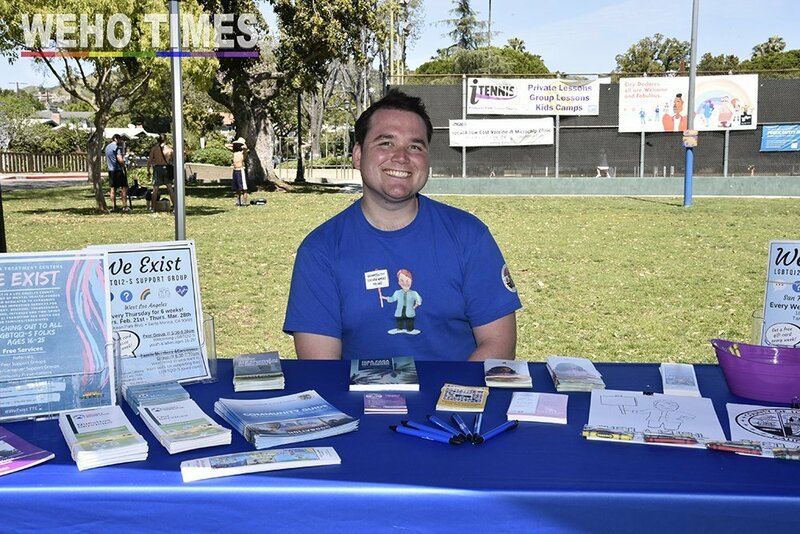 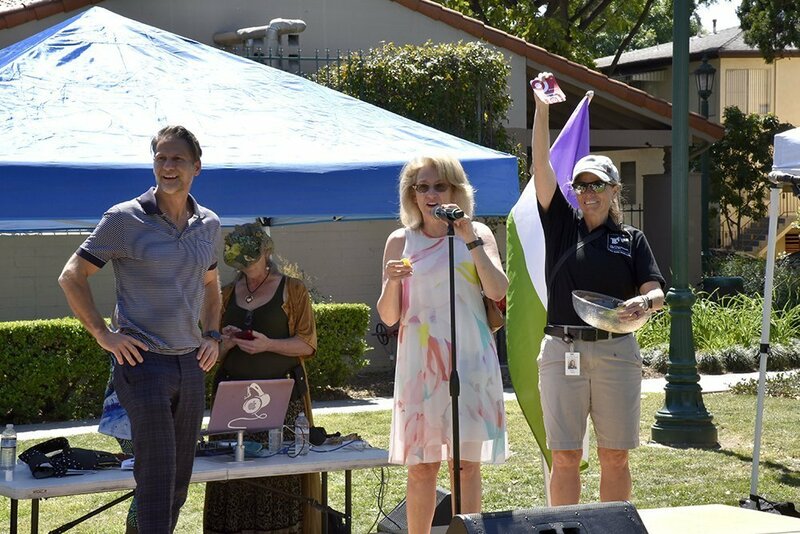 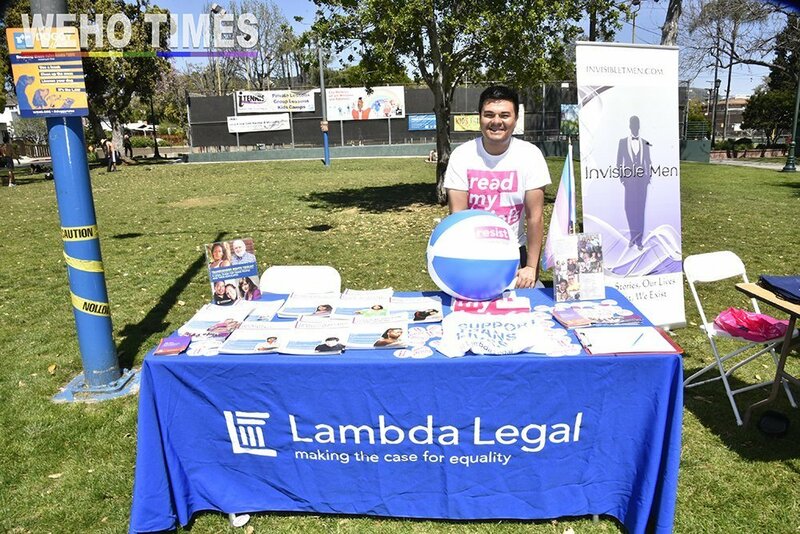 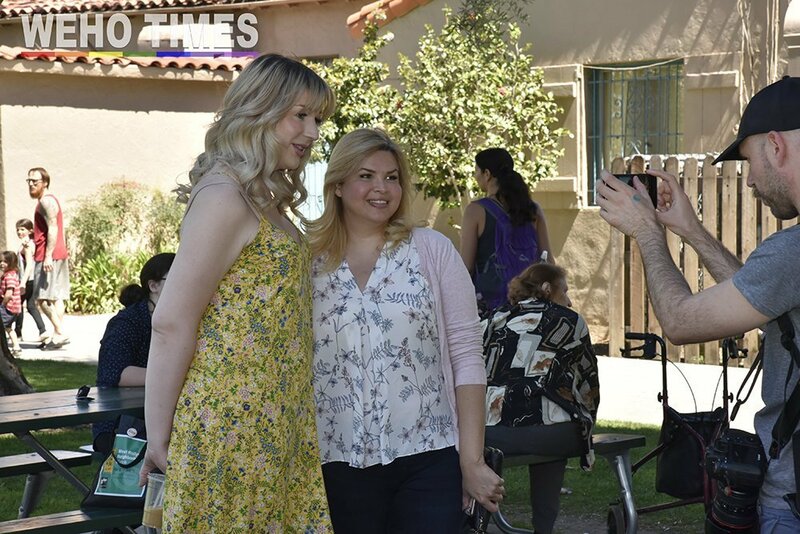 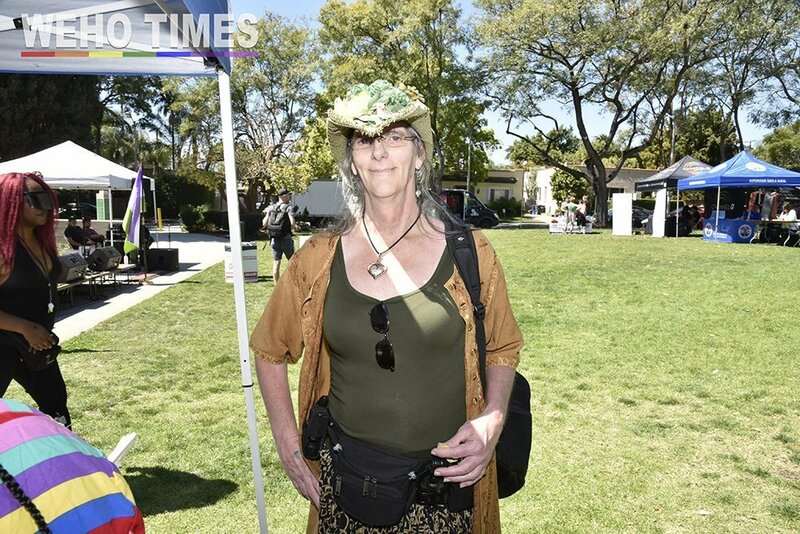 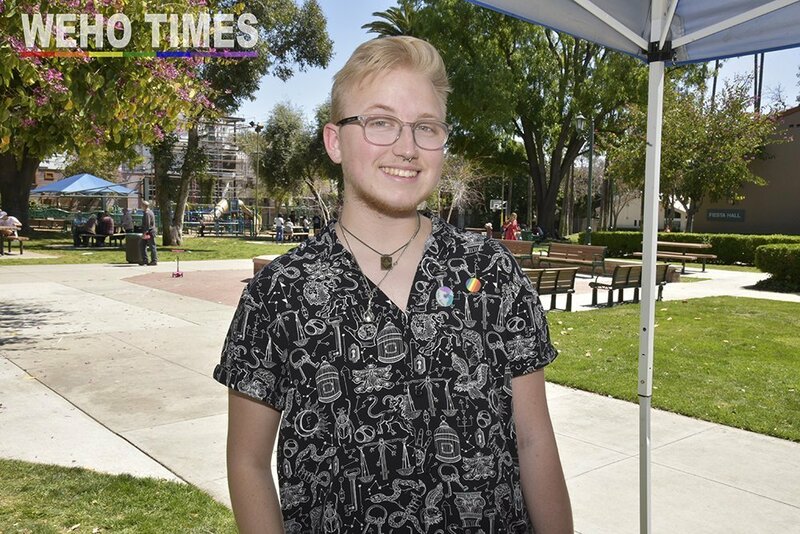 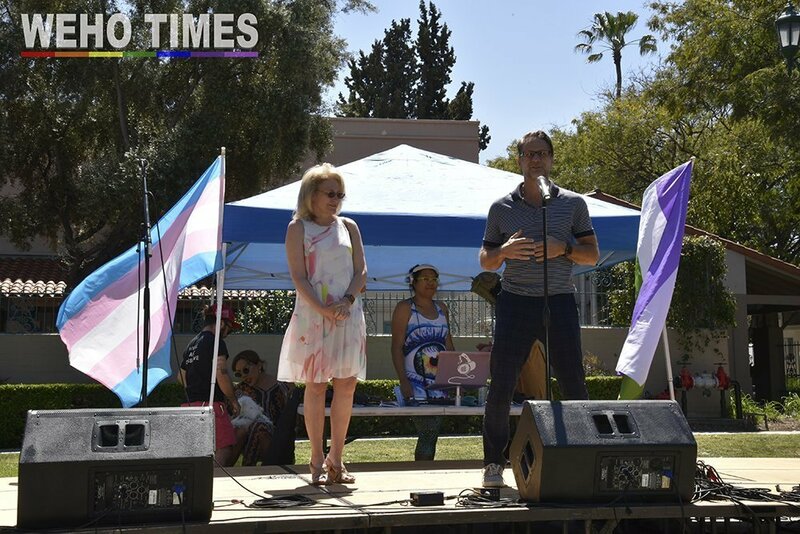 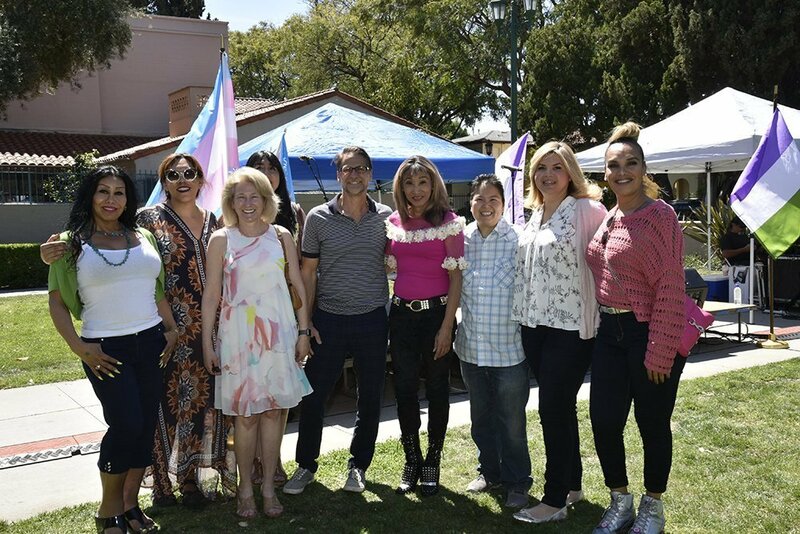 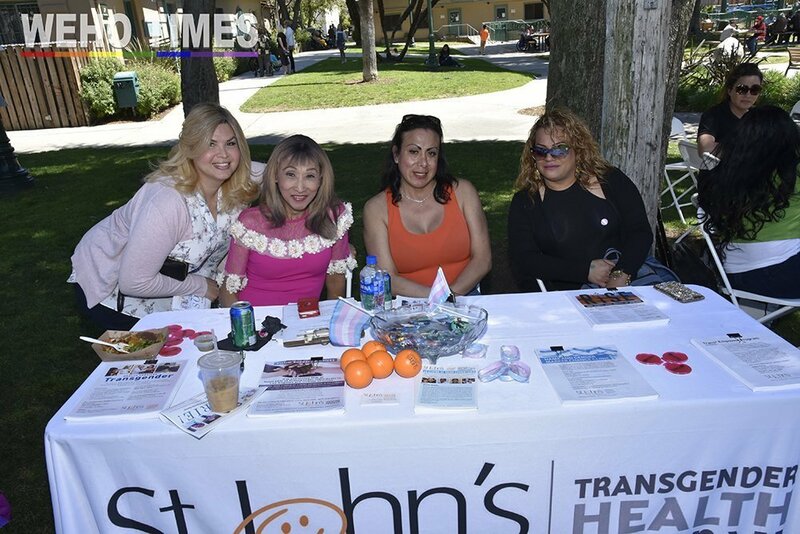 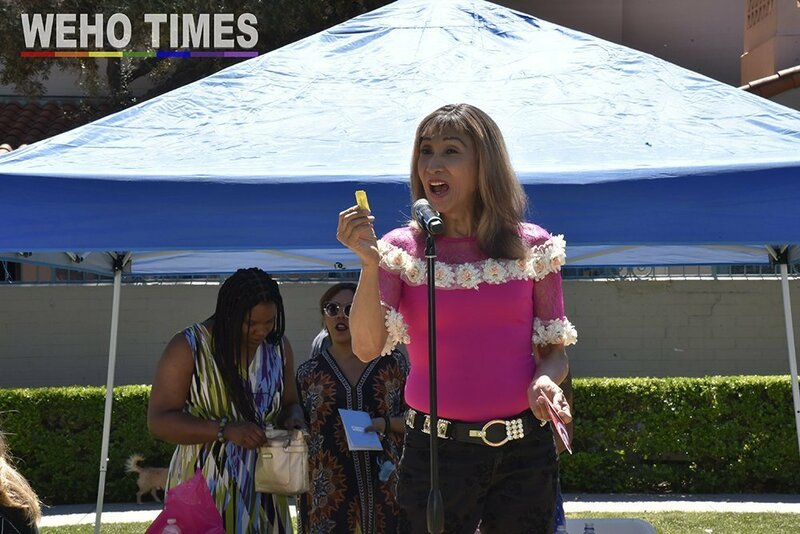 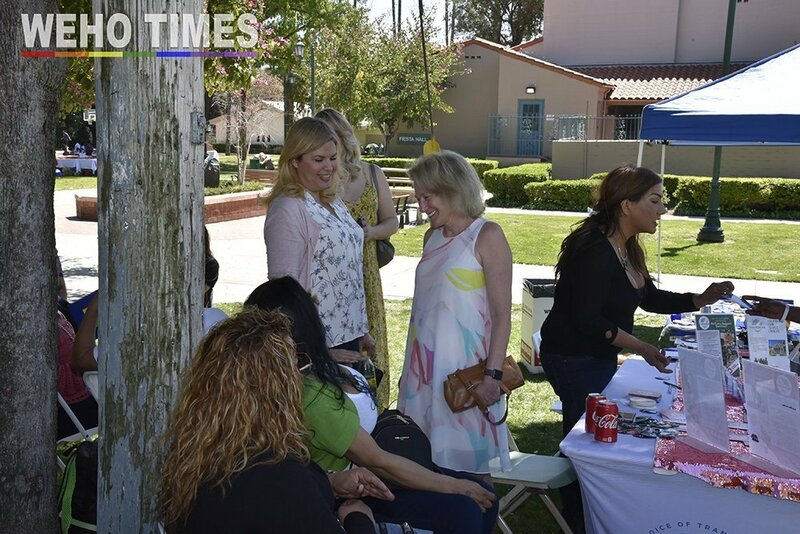 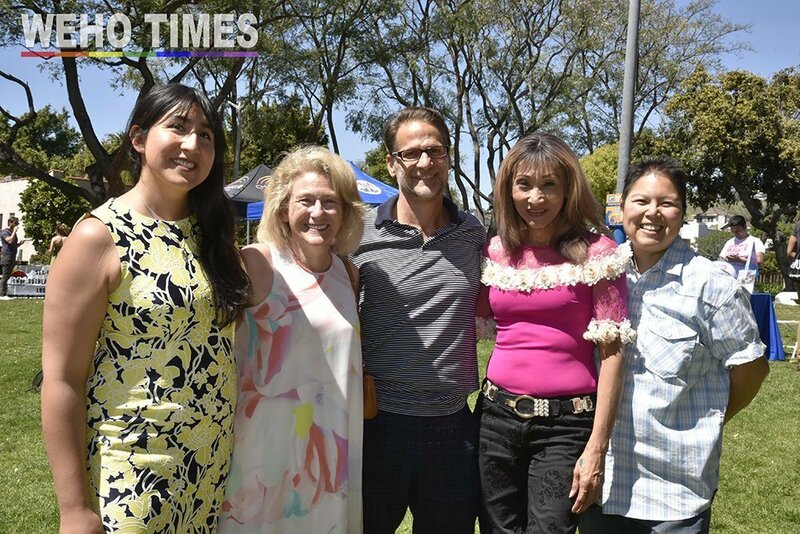 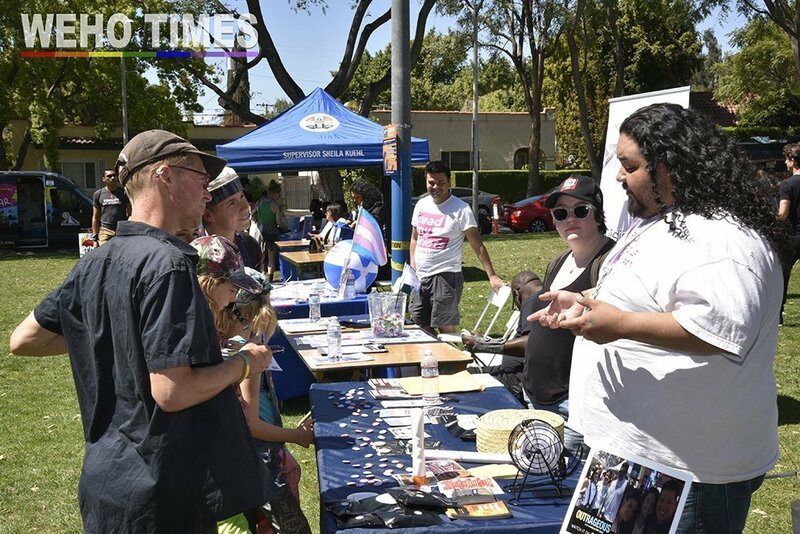 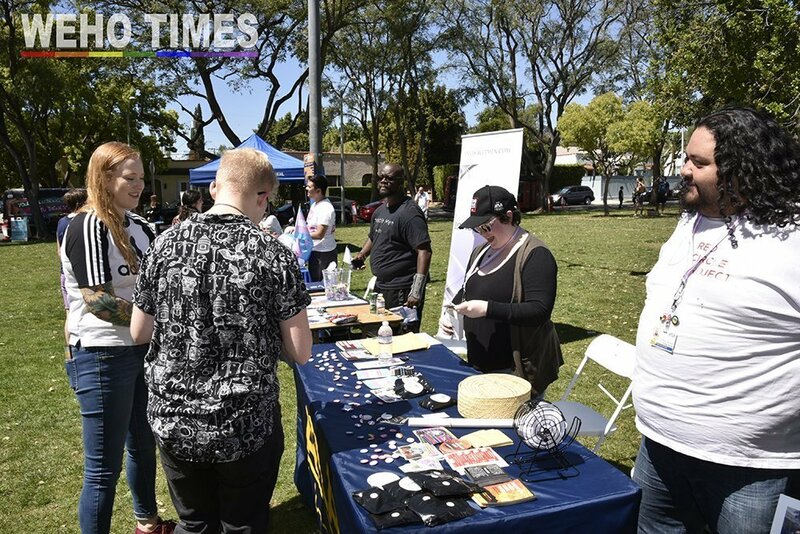 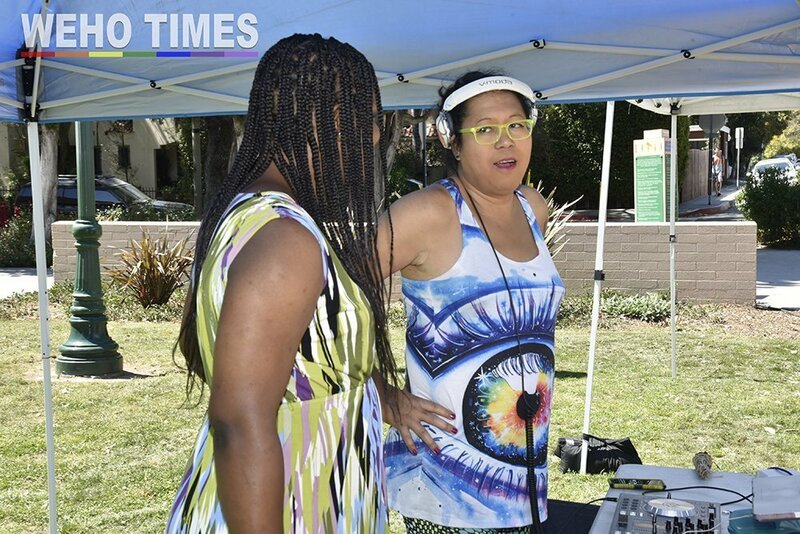 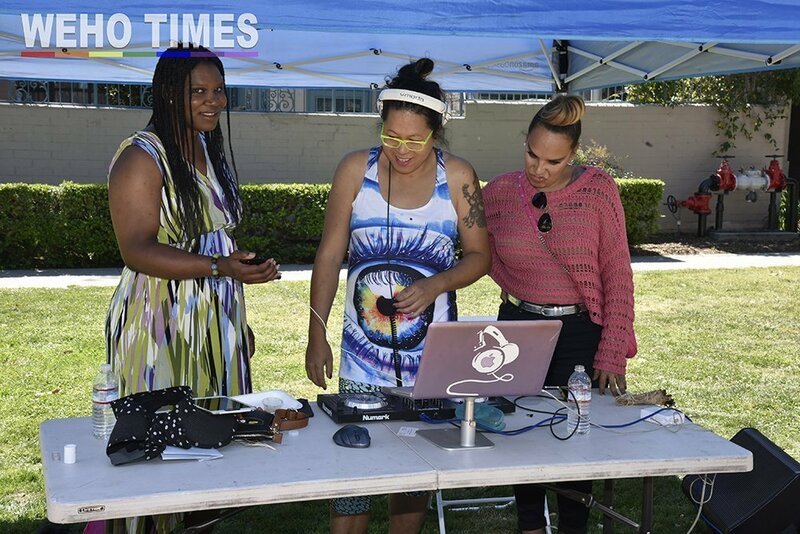 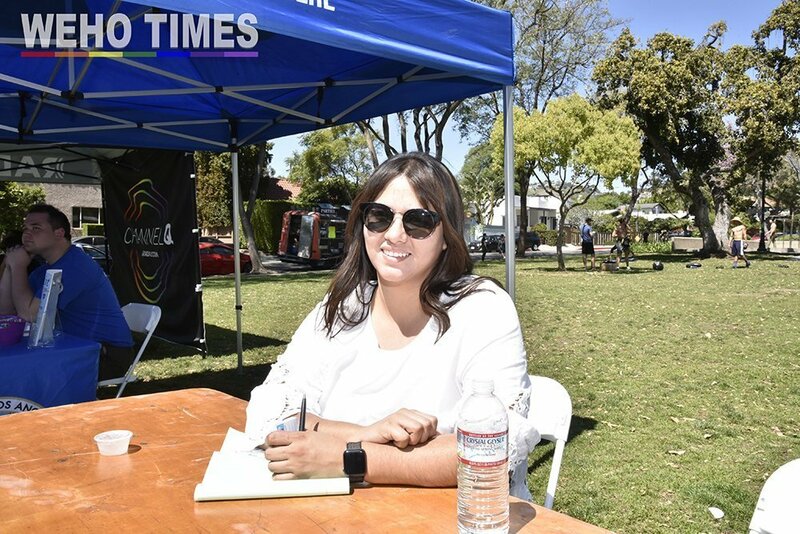 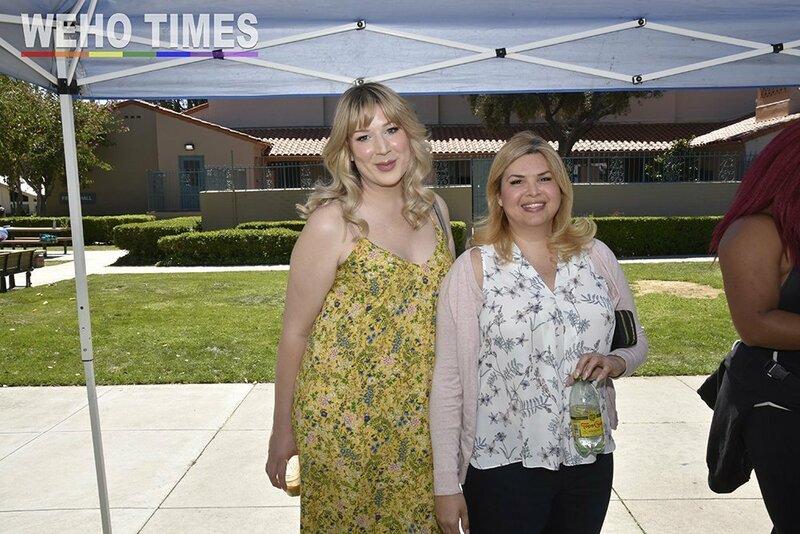 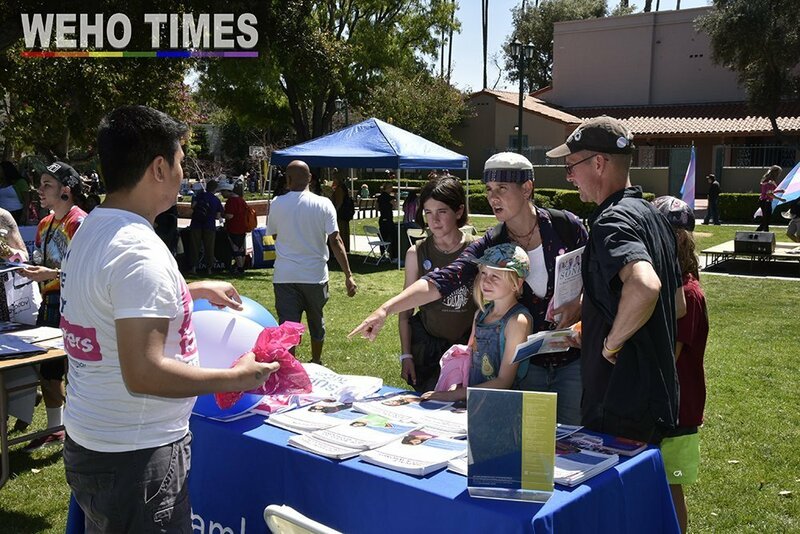 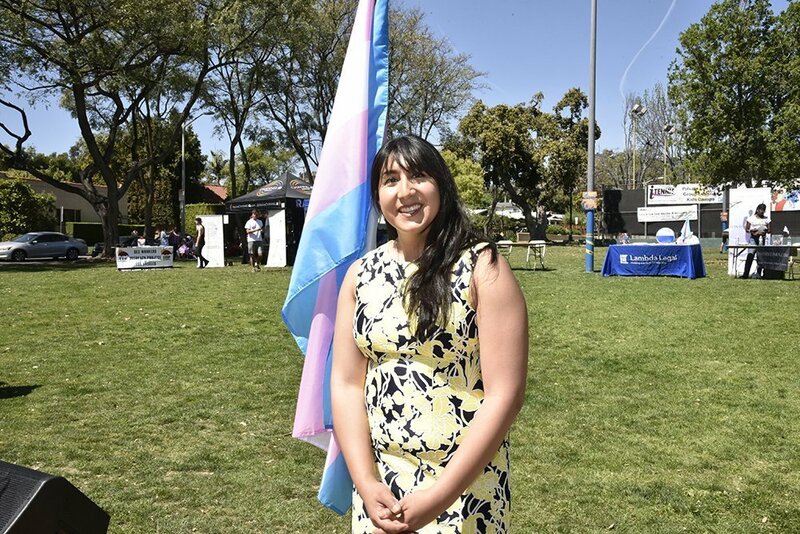 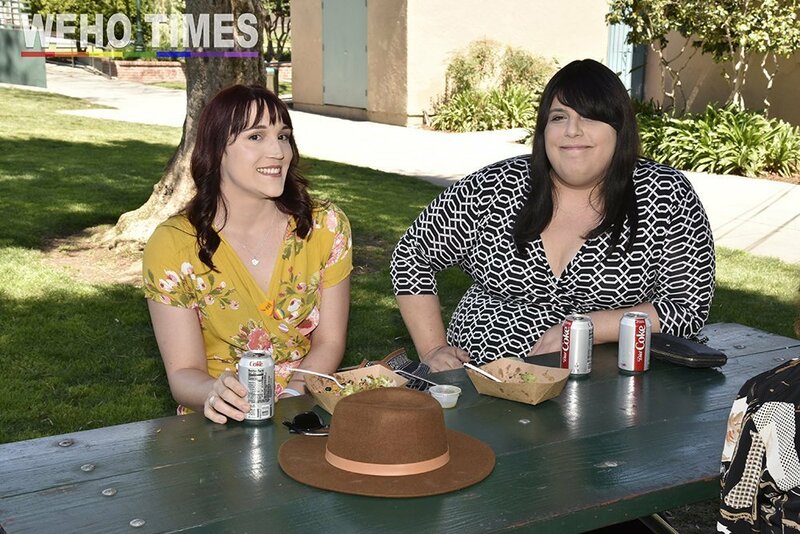 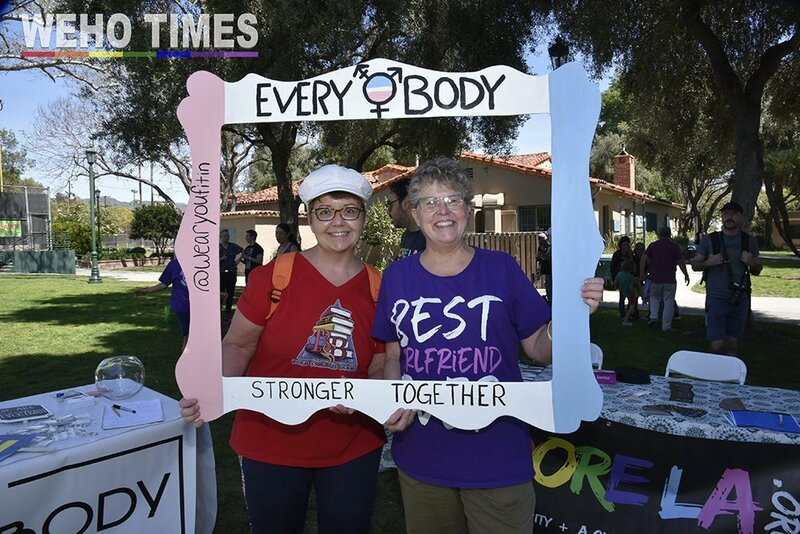 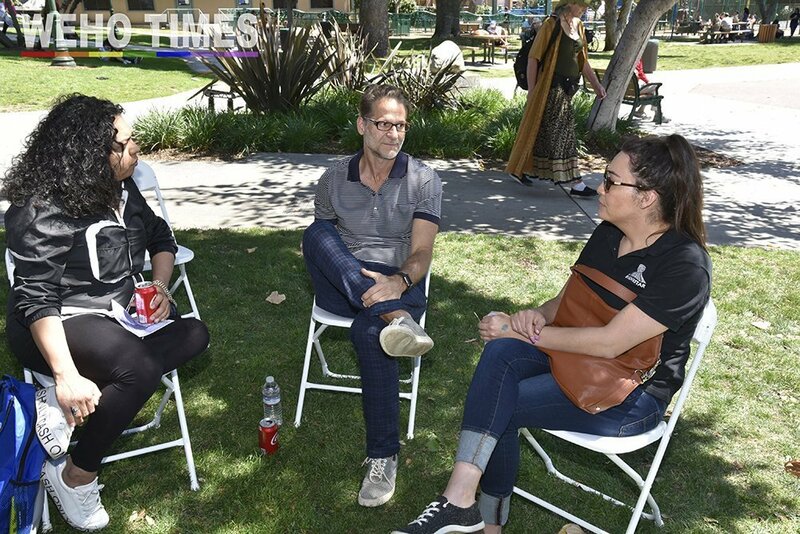 Members of the transgender and nonbinary community and its allies gathered on a sunny Sunday afternoon for fellowship and an exchange of information at the City of West Hollywood’s first ever Transgender Day of Visibility event at Plummer Park from 11am-2pm. 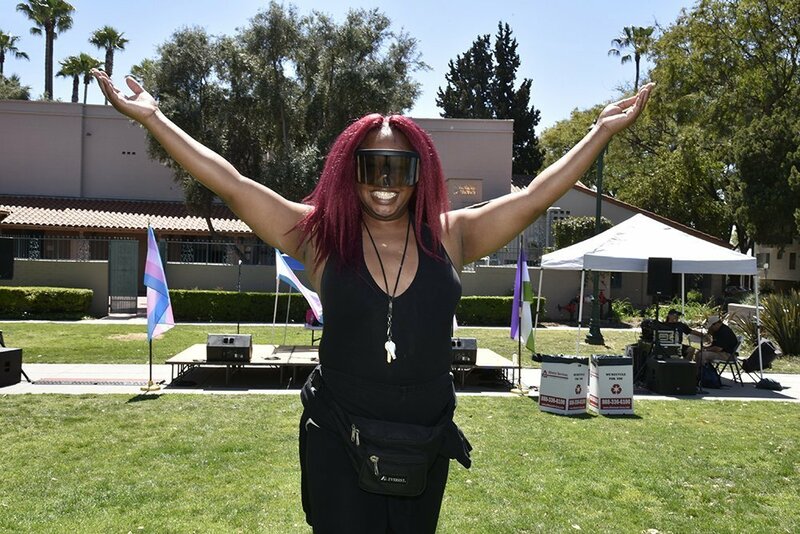 The gathering celebrated individuals living their true authentic selves as flourishing and visible trans members of society. 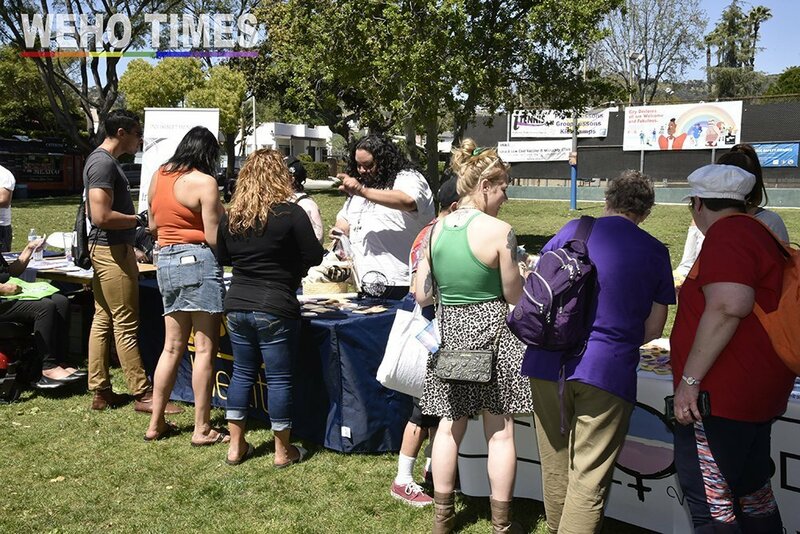 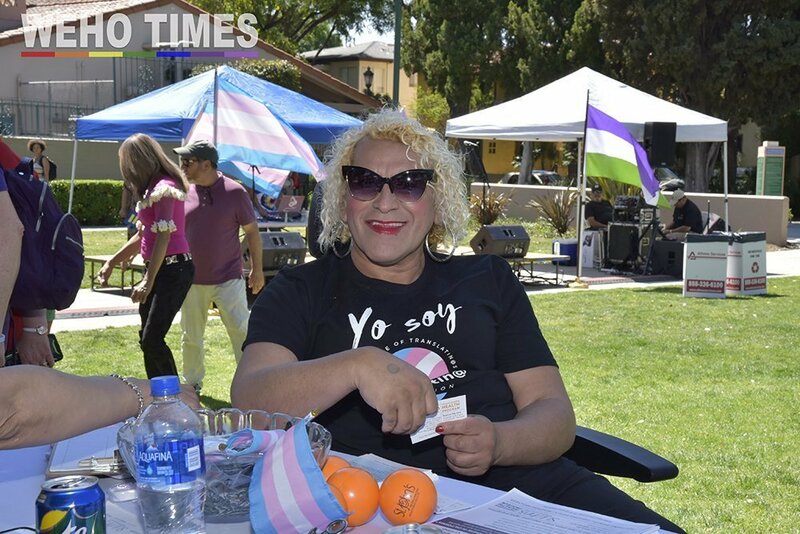 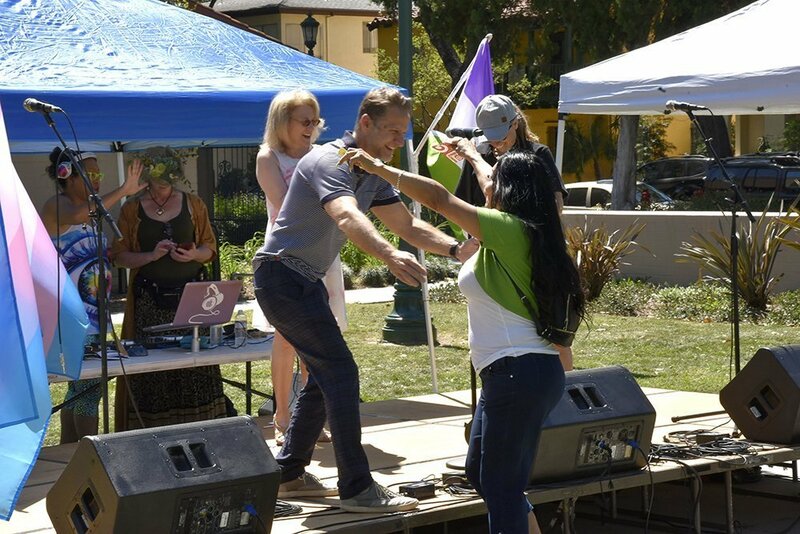 The Transgender Day of Visibility event offered a free meal ticket from a food truck, informational booths, music, art, and free giveaways via numerous raffle prizes from local sponsors. 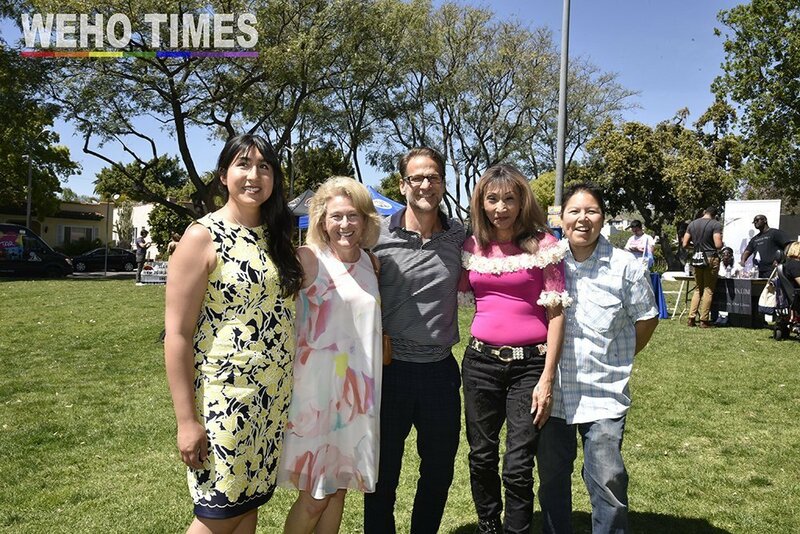 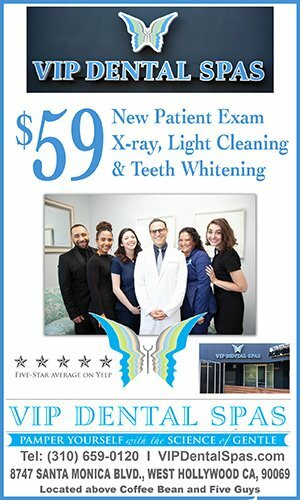 “This is a great thing for our community,” said Karina Samala, one of the founders of the Transgender advisory board in the City of West Hollywood who is currently the Board Chair at the Transgender Advisory Board in the City of Los Angeles, which she also formed. 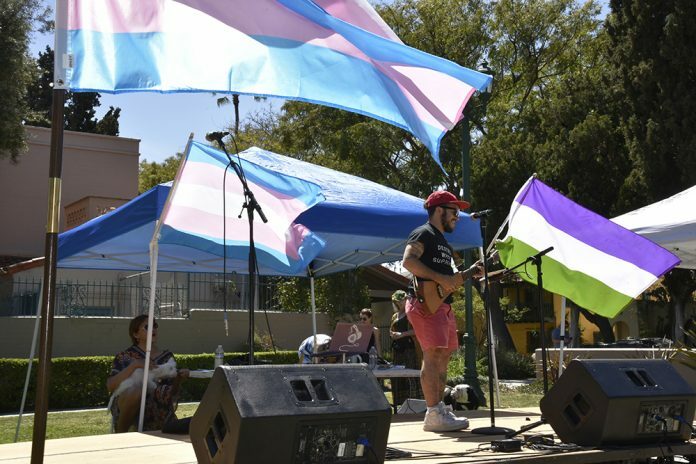 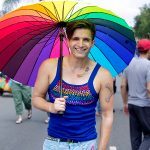 “The city mostly holds Transgender Day of Remembrance, which commemorates all the transgender people that were killed. 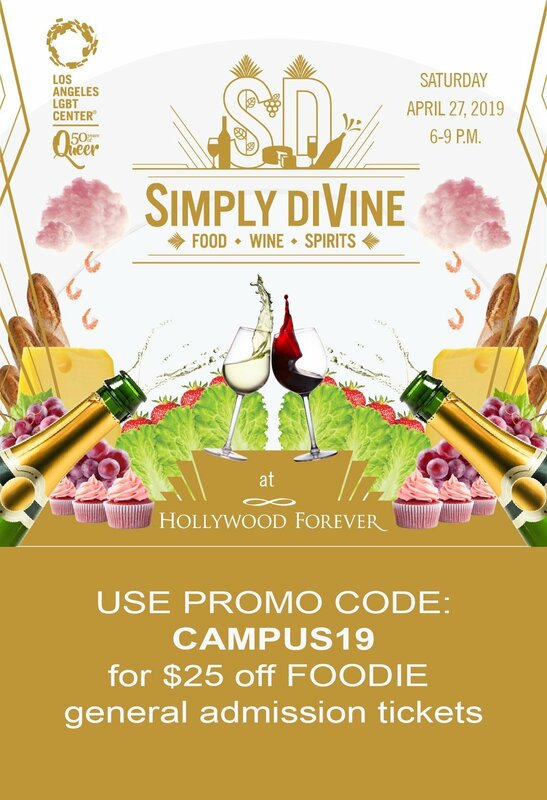 This event is for the living. 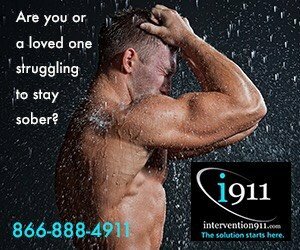 It’s for us who are living the life that we choose. 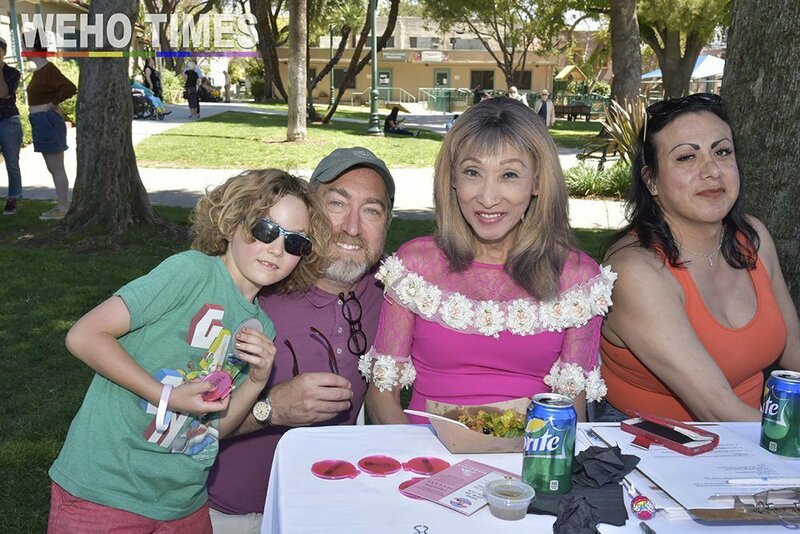 It’s a celebration of life. 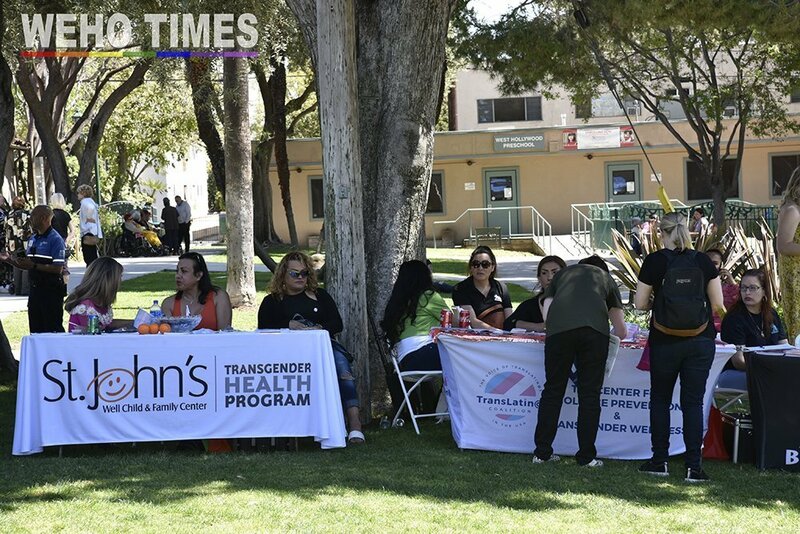 Booths handing out information, free condoms, t-shirts and other outreach information included Lambda Legal, APLA, St. Johns Transgender Health Program, and Bienestar to name a few. 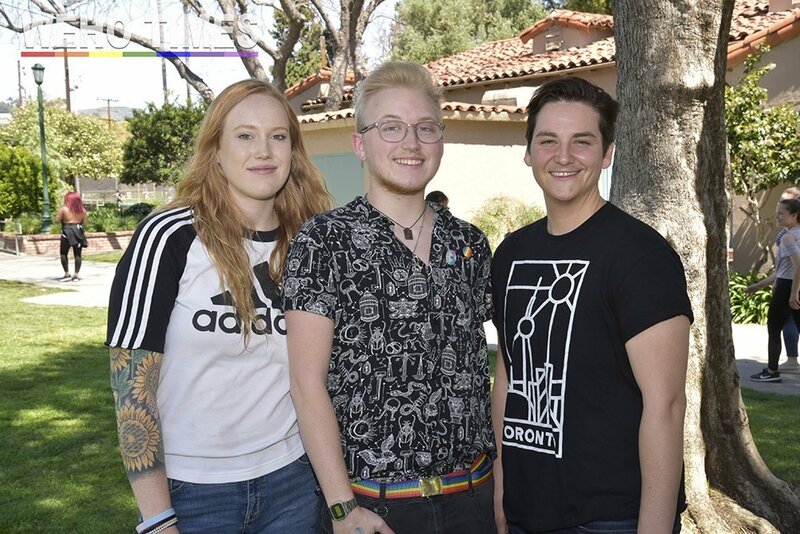 Council member John Duran, Lauren Meister and Mayor John D’Amico showed up at the event to greet attendees and take pictures. 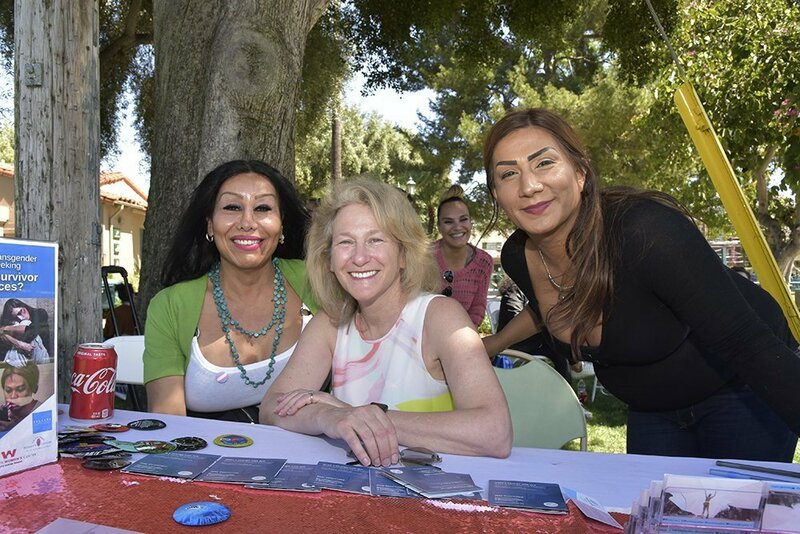 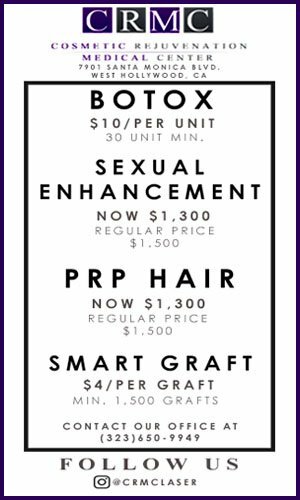 For more information about Transgender Day of Visibility, please contact Bonnie Smith at bsmith@weho.org or (323) 848-6371.